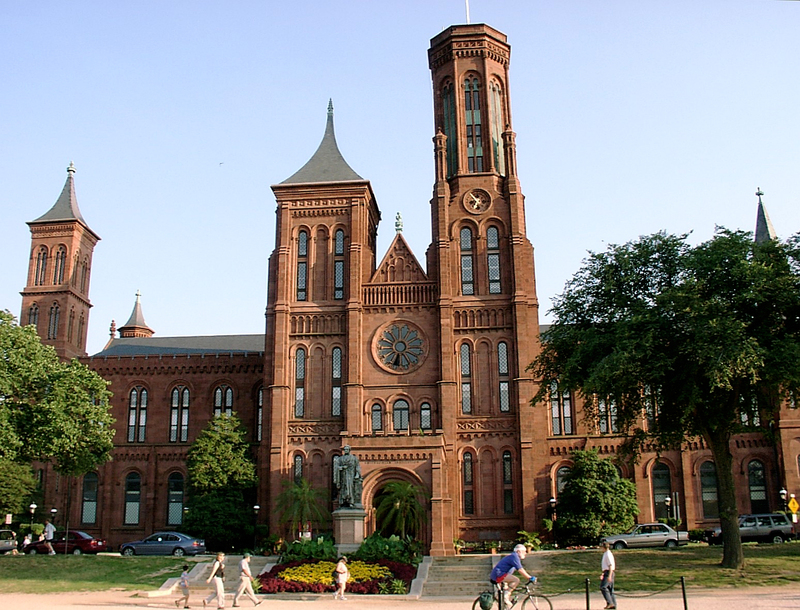 WASHINGTON (AP) _ A wide range of innovations from Eli Whitney’s cotton gin and Thomas Edison’s light bulb to the early Google servers and Apple’s iPhone have been brought together to tell a broad story of American business history for the first time at the Smithsonian Institution. On July 1, the Smithsonian’s National Museum of American History will open its new innovation wing, with galleries featuring U.S. inventions, money and hands-on activities and even food demonstrations. A major exhibition about “American Enterprise” will trace the interaction of capitalism and democracy since the mid-1700s, including conflicting views from some founding fathers. The centerpiece artifact in the new 45,000-square-foot space is the studio of home video game inventor Ralph Baer. The newly renovated $63 million innovation wing is the first piece of a six-year overhaul of the museum’s entire west wing. Construction began in late 2012 and is set to continue into 2018 on other floors. An earlier timeline predicted completion this year, but the project’s scope was expanded to rethink exhibit programs. The museum raised $43 million from the private sector and $20 million from Congress to fund the new innovation wing. Next, work will shift to a new section devoted to democracy and the peopling of America slated to open in 2017, followed by a section on American culture in 2018. 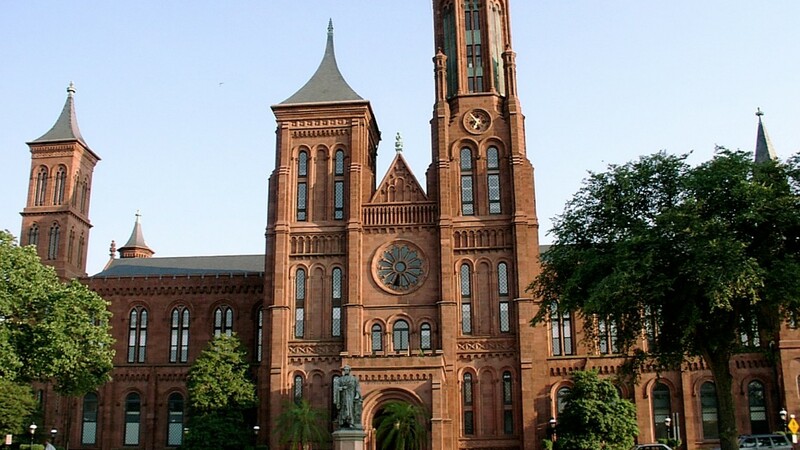 The overhaul is part of a reinvention of the Smithsonian’s American history museum, said Museum Director John Gray. A 2002 blue-ribbon commission took a critical look at its less-than-inclusive presentation, questioning why the museum didn’t explore capitalism or other under-represented subjects and the nation’s diversity. It’s rare in the museum’s history to have such a broad range of objects together in one exhibit. In the past, the museum separated exhibits by topic and collection. There was a Hall of Agriculture, an “Information Age” exhibit and a gallery devoted to science milestones. Now agriculture, technology, manufacturing, retail and finance have been pulled into a more comprehensive story. In planning, curators argued the various economic sectors are interlocked and should be presented that way. With a chronological layout, the exhibit looks back at the nation’s merchant era from the 1700s and early 1800s, followed by the corporate era and industrial revolution through the 1930s. Next came the consumer era and a production boom after World War II and most recently the global era since the 1980s. Entrepreneurs from each period _ banker J.P. Morgan, Barbie doll creator Ruth Handler, cosmetics maker Estee Lauder and Apple founder Steve Jobs, to name a few _ are highlighted on a biography wall with some of their stories and creations. Another timeline traces the history of advertising. An interactive gallery asks visitors to make choices in building successful businesses, including a simulation of a farmer’s critical decisions. Major donors included M&Ms maker Mars Inc., SC Johnson, Intel, Monsanto Co. and the History Channel. Many of them are represented in the exhibit. A weekly food program will feature the history of chocolate making. But corporate donors did not dictate the exhibit content or fund specific pieces, Liebhold said. Curators did consult with supporters, businesses, academics, nonprofits and labor groups for ideas.